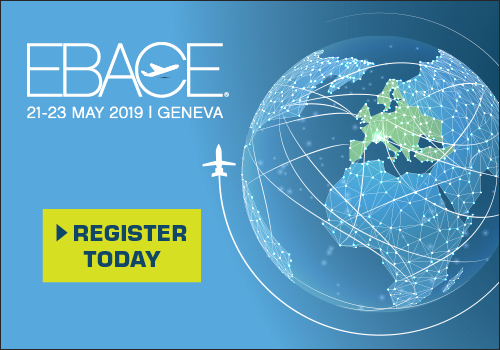 This initiative supports the aviation industry’s ambitious targets set by ICAO of achieving carbon neutral growth by 2020 and a 50 percent cut in total emissions by 2050, relative to 2015. We are very proud to present such an important initiative during LABACE. We are offering our business aviation customers the opportunity to proactively work towards achieving the industry’s ambitious carbon reduction targets by offsetting the emissions from the aviation fuel used in their flights, as part of their wider carbon management programs. In addition to finding ways to reduce our own carbon emissions, we work closely with our customers to develop innovative offers that support them in the transition to a lower carbon future. Air BP’s carbon offsetting offer in Brazil complements its own carbon neutral into-plane fueling operations at 250 directly operated locations around the world, including a number of locations in Brazil such as Sao Paulo Guarulhos and Rio de Janeiro Galeao international airports. Projects within the BP Target Neutral portfolio have been assessed on the basis of their contribution to reducing carbon emissions and their potential to support the UN’s Sustainable Development Goals, for example, through their potential to help improve livelihoods for the communities they are based in through various educative, economic and social benefits.